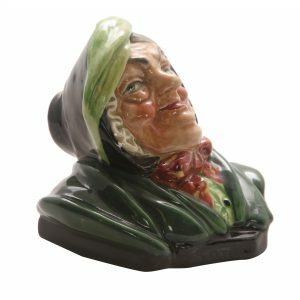 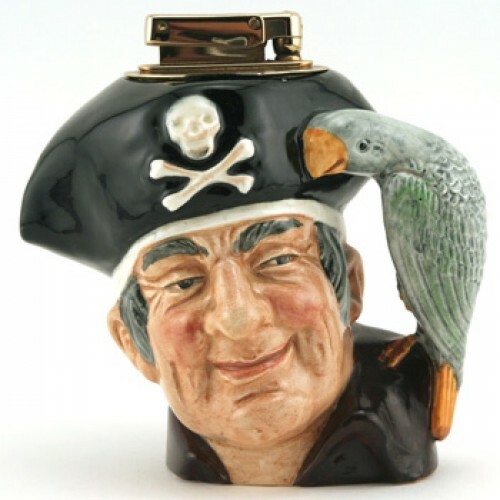 Throughout the decades there have been numerous Toby Jugs created representing colorful characters from literature and famous men of history. 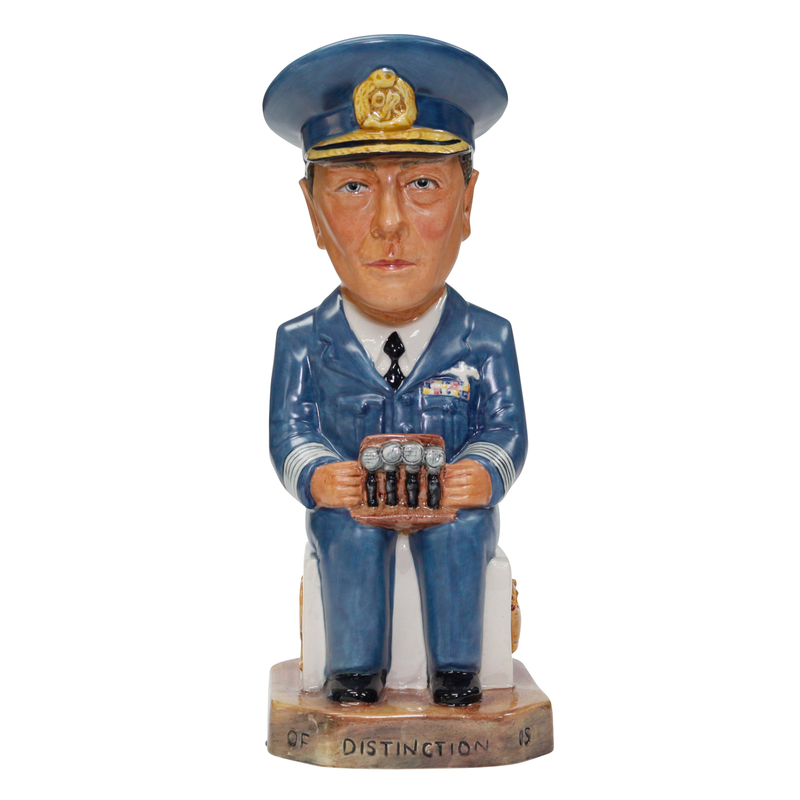 The Wilkinson factory of Staffordshire produced an exceptional series of Toby Jugs inspired by the famous WWI Allied Commanders. 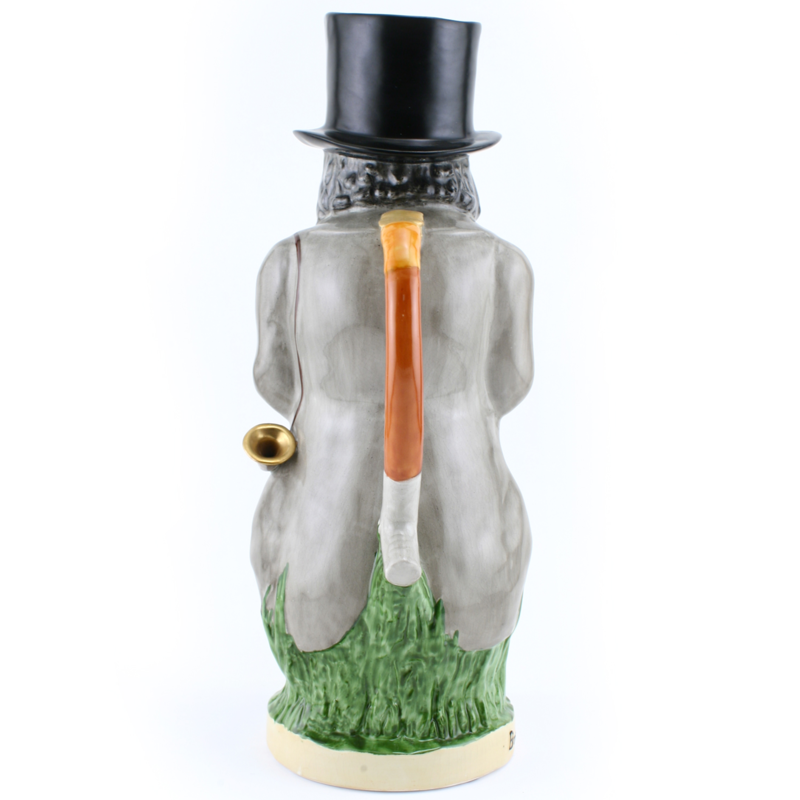 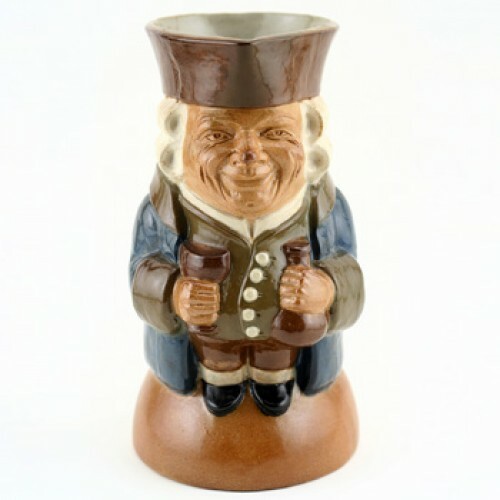 These toby jugs were produced from 1915 to 1919 and were designed by the famous British political cartoonist F. Garruthers Gould. 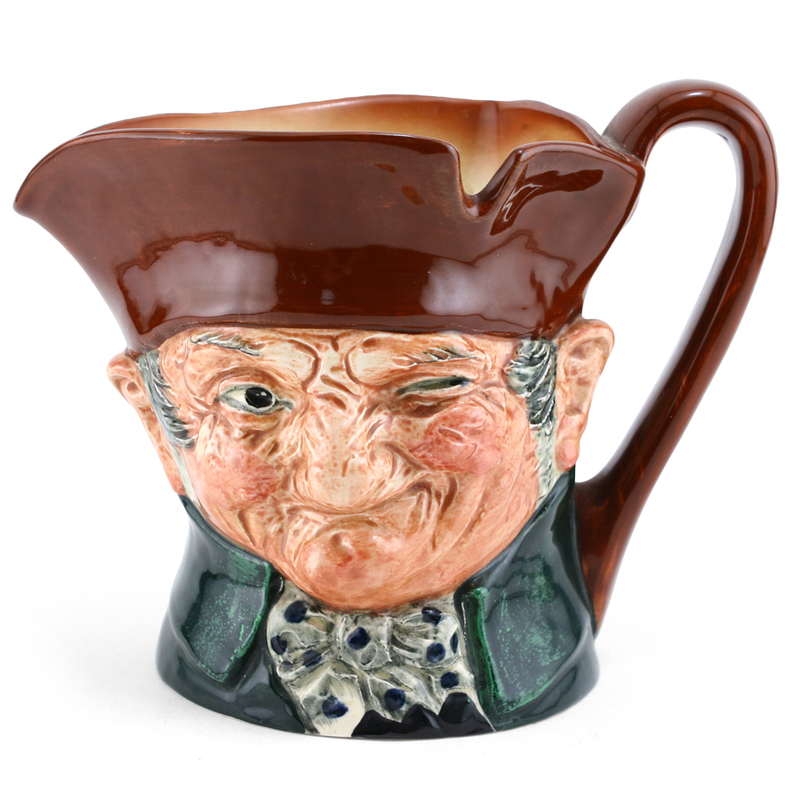 Rich in color and amazing detail, these Wilkinson Toby Jugs are the perfect addition to any jug collection and will be admired by all! 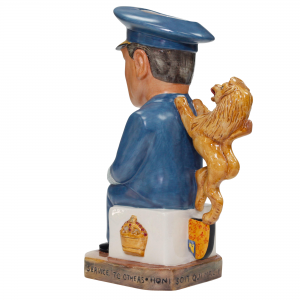 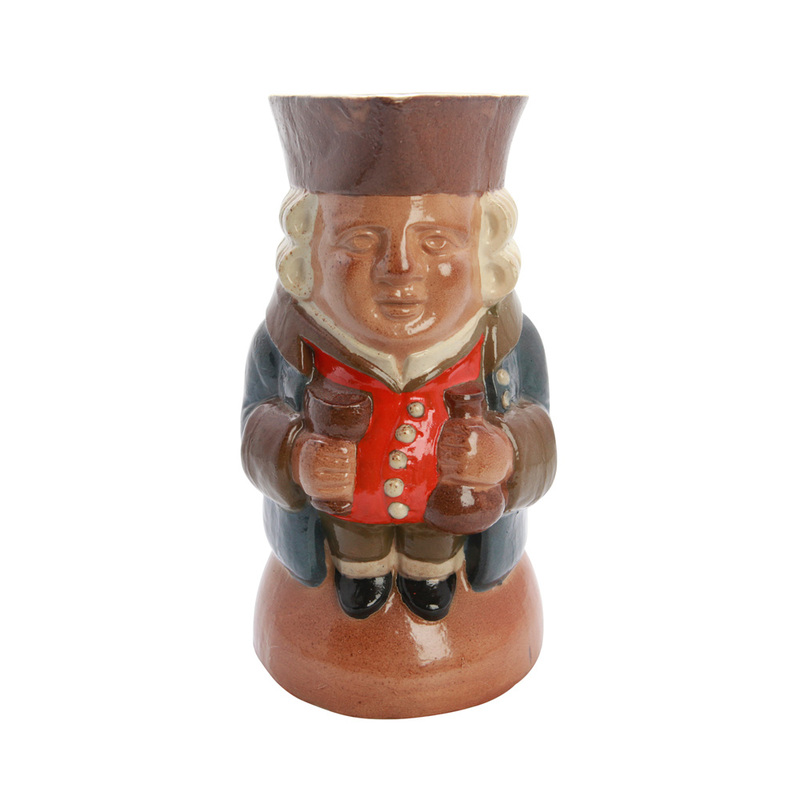 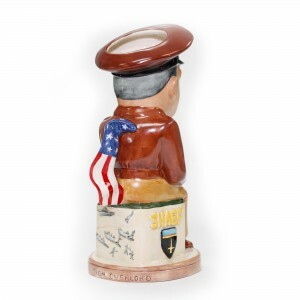 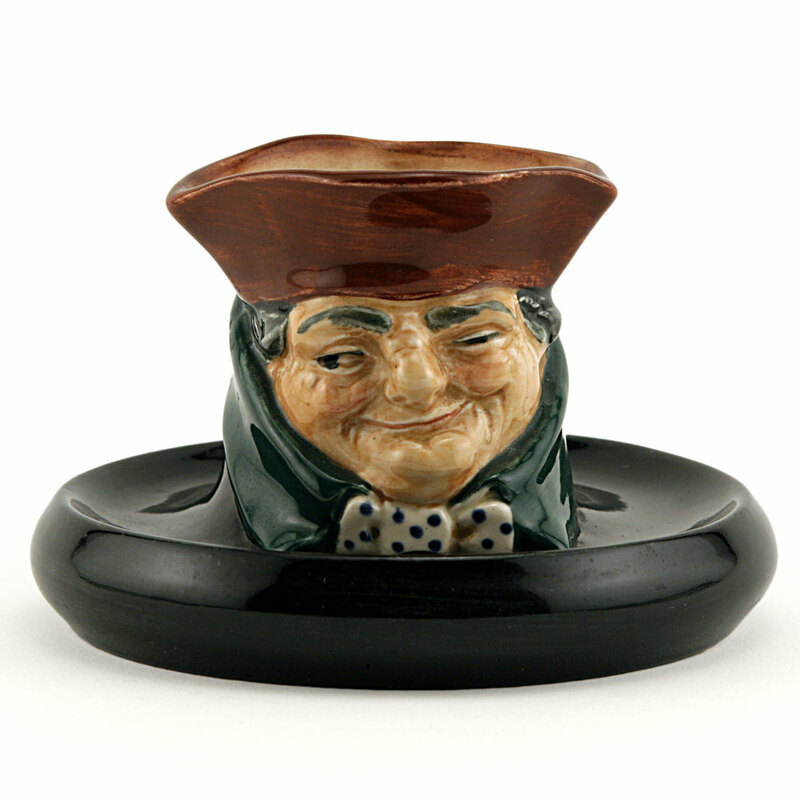 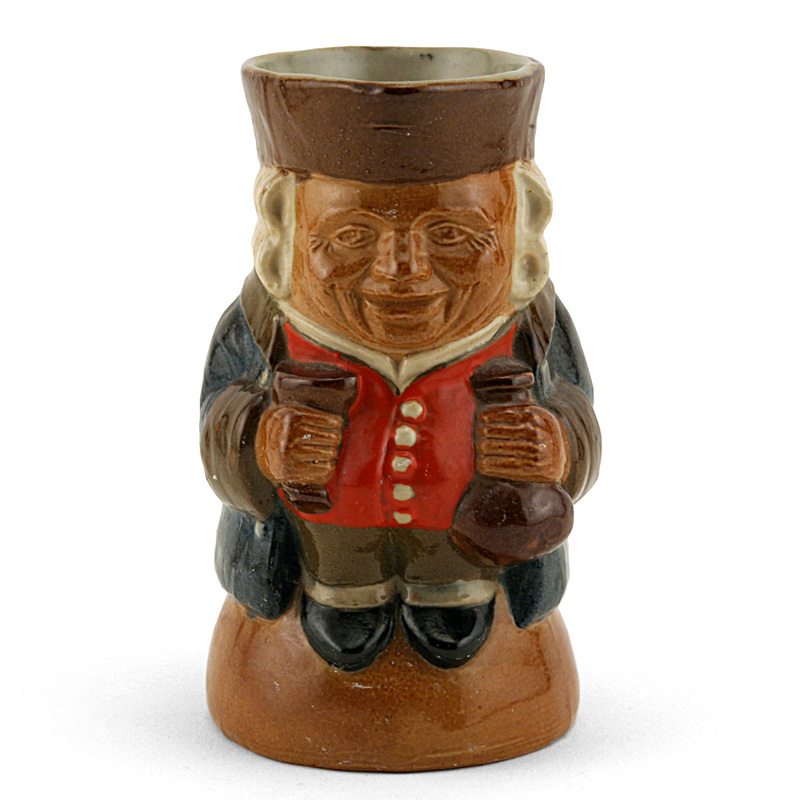 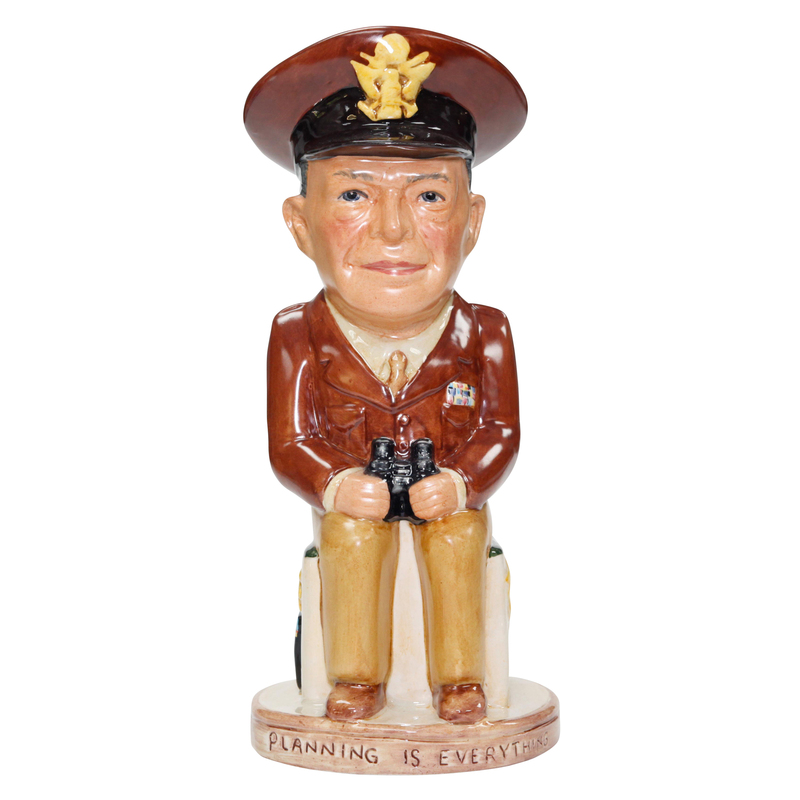 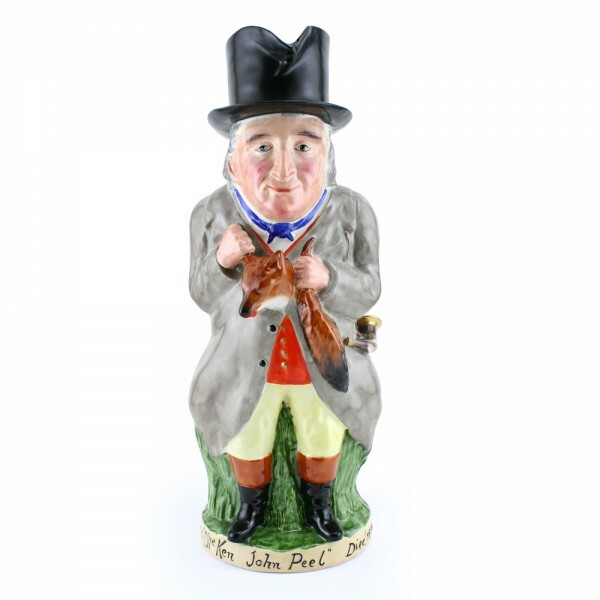 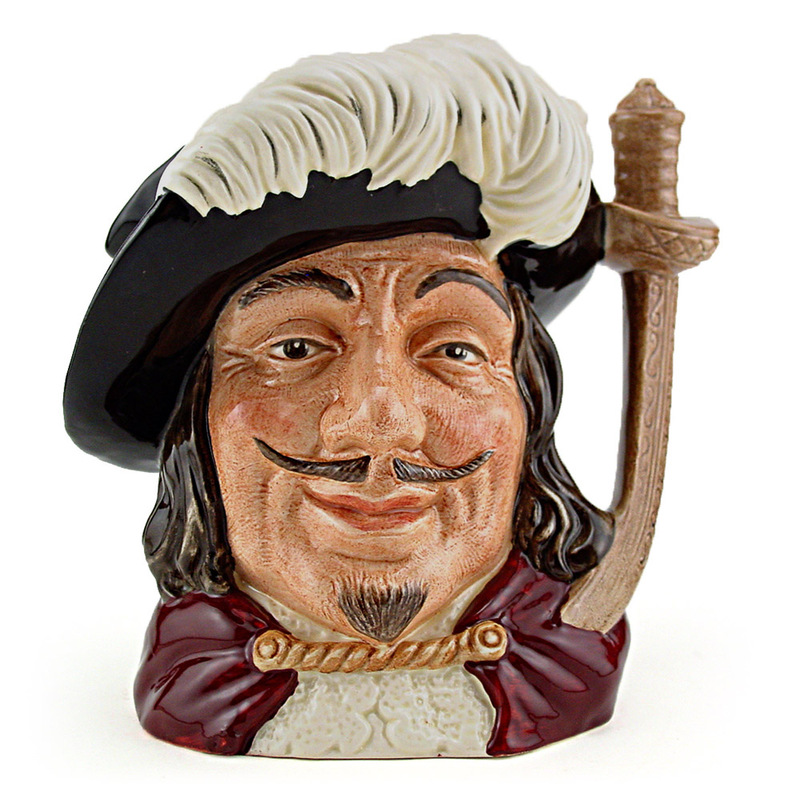 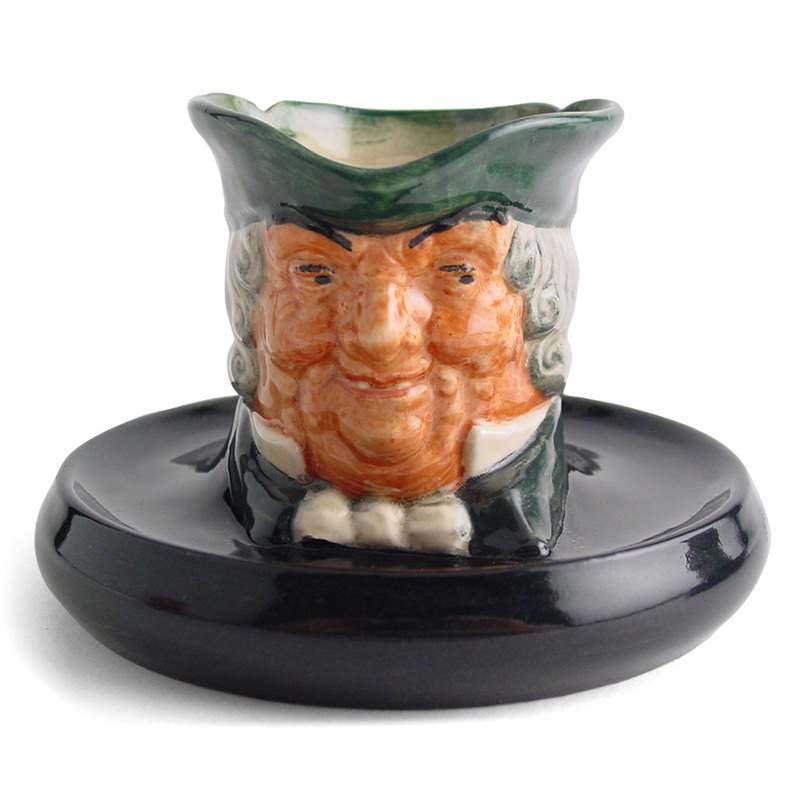 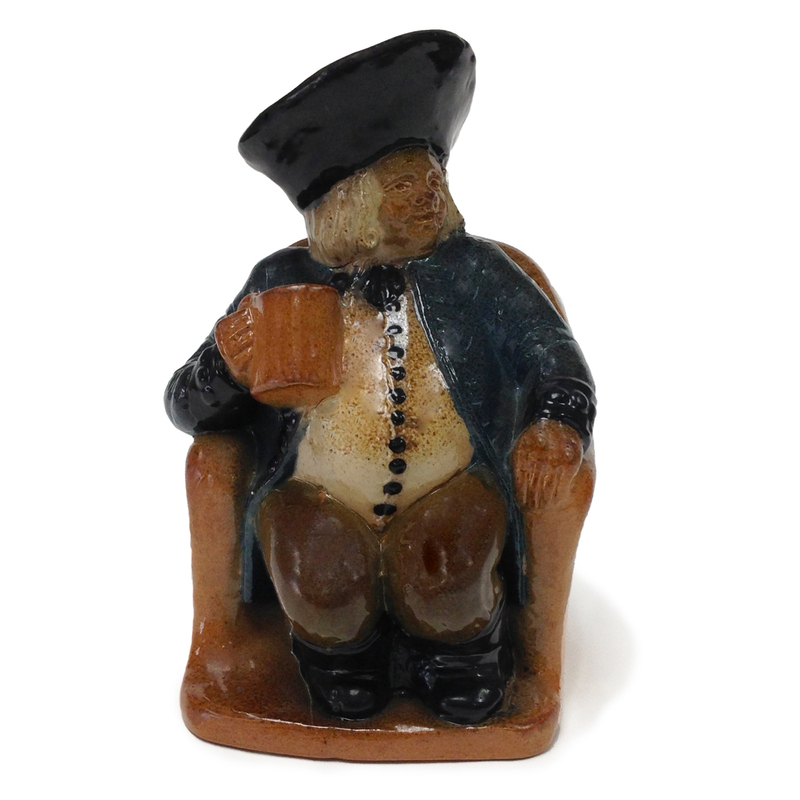 Each commanders fortitude is masterfully captured in each Toby Jug.